There is a growing sentiment among restaurant and hospitality experts that food trucks are an extremely low cost alternative to starting a restaurant. But is that true? The answer may surprise you. While food trucks are undeniably a cheaper alternative to starting a restaurant, the gap between startup costs is not as wide as some industry pundits may lead you to believe. Our analysis will strictly relate to food truck owners who want to start their business the right way: they intend to purchase a solid, working food truck and market their business affectively. In starting a food truck business, the primary question you will have to answer is whether you are going to lease a truck or purchase a truck. Our analysis will strictly relate to a food truck start up that purchases a truck. In purchasing a truck, operators will have the option to purchase a used food truck or new food truck. 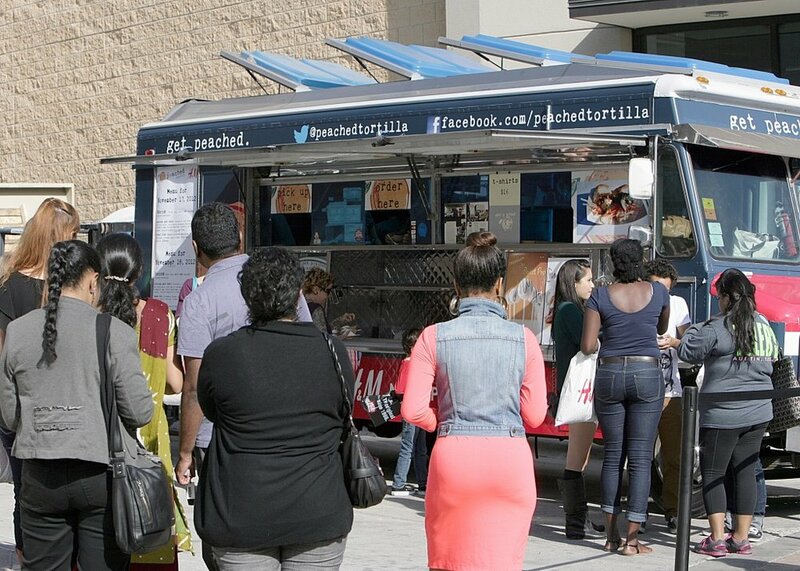 The food truck business, right now, is still the "Wild Wild West." Which means if you decide to purchase a used food truck, there is a good chance you will purchase a "lemon." There are a lot of so called "fabricators" floating in every food truck saturated state. There is no governing body that oversees these fabricators and quite frankly, the market is so inefficient at this point that a poor builder will likely still be in business. A used truck can range in price from $15,000-$75,000. The gap is huge. Assuming you buy a quality used truck, you will spend a minimum of $50,000. I would, however, recommend purchasing a new truck. This will allow you to understand the specs by which your truck was built, dictate the equipment within the truck, and monitor against shortcuts during the fabrication process. At least if you build your own truck, you will have an understanding of what went into it and how it operates. 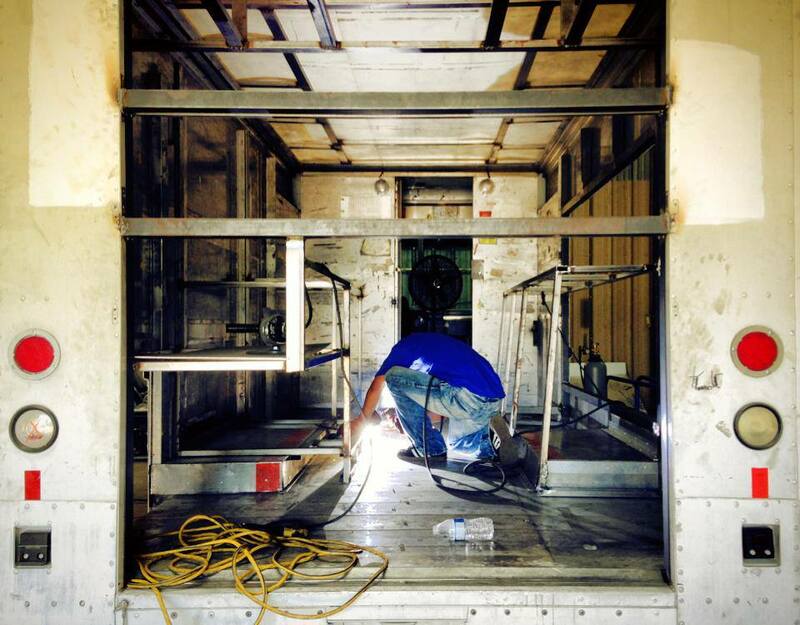 A new food truck, built properly with a solid generator, will cost you a minimum of $65,000. While your truck is certainly the biggest start up expense, you will have other expenses to cover as well. You will need to form a company (~$500) to protect you from liability. There is also the cost of the wrap of your vehicle (~$4,500). You will need to outfit your truck with a variety of smallwares (pans, tongs, turners, fire extinguishers, etc.) (~$1,000). Other costs include a permit ($500+), deposit on your commissary kitchen (~$1,000), deposit on your commissary (~$1,000), website ($2,000), business cards & graphic design work ($1,000) and operating capital (~$30,000). You will also need a truck insurance and general liability insurance policy, which could run as high as $3,000 per year (upfront cost of likely around $600). There's also the cost of some form of POS, whether you use an IPAD or some other platform (~$500). Right off the bat, you are looking at a total start up cost of approximately $108,000. Is this cheaper than a restaurant? Yes. However, where the typical analysis fails is your standard restaurant comp. What type of restaurant are you trying to build? If you are looking at a second generation, 1,000 sq. foot space in an average location, your total project budget may be comparable. Additionally, your maintenance costs on a food truck will usually average close to $1,000/month (yes, that number is accurate, trust me). However, if you are trying to build a 2-3,000 square foot restaurant with a brand new buildout/kitchen, then yes, the gap between the start up cost of a food truck vs. a restaurant is far wider. A new build out will likely cost $400-$500,000 all in. But there in lies the rub. If you are a new operator looking to get in small, the choice will likely present itself as to whether he wants to start in a food truck or a very small footprint second generation space in an average to below average area. There is no right or wrong answer as to which is the better alternative. The point is the option is there.